Once a thriving rail junction connecting the silver wealth of Broken Hill and meagre wheat income of the Flinders Ranges with the world, Peterborough (formerly Petersburg), is now a charming hub of history that shouldn’t be passed by if you’ve got the time to linger. An RV friendly town of about 1700 people, Peterborough sits on the flats to the south of the Flinders Ranges. Just 90-minutes from Port Augusta and about three from Broken Hill, plenty pass through taking the Barrier Highway east or west. Big on the list of attractions is the Steamtown Herigate Rail Museum. At it’s peak, over 100 trains passed through Peterborough every day. The town was home to one of the largest rail maintenance hubs in South Australia, and even saw the Ghan and Transcontinental trains pass through. 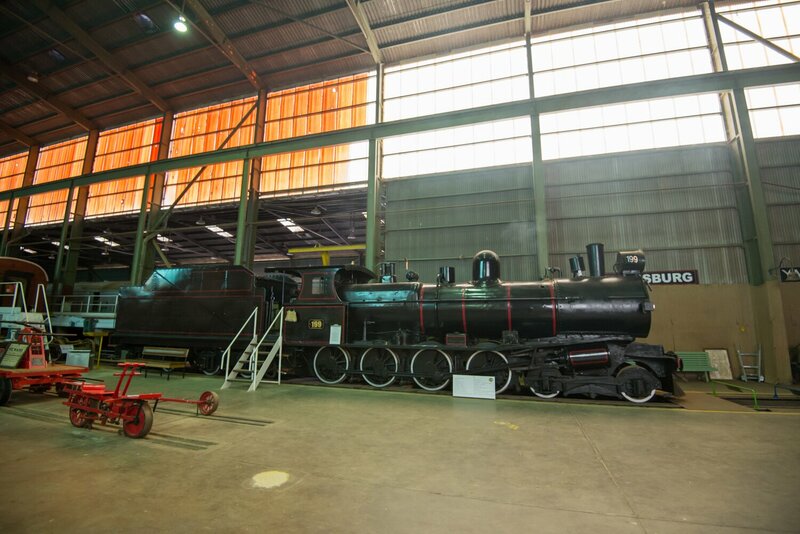 The Museum preserves that glory, offering an extensive and very hands-on insight into some of Australia’s most significant rail heritage. Guided tours through the museum run every day from 9am and take an-hour-and-a-half. I’m not a red-blooded rail buff, but the history and scale of operations throughout the museum is quite fascinating. 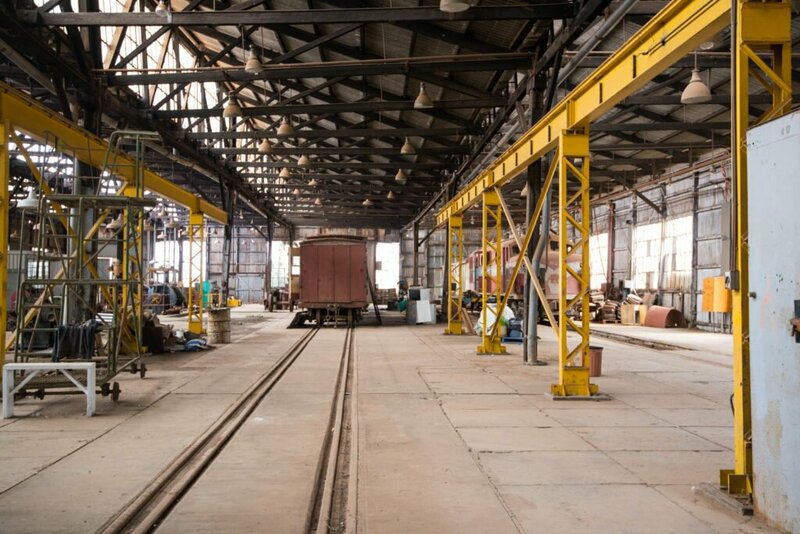 We start with a circuit of the 85-foot rail turntable, the crown feature of a 23-bay repair yard. Able to move even the biggest locomotives on any of the three main rail gauges used in Australia, it was first used in 1925. It still works, even today, although the yard isn’t actually connected to any of Australia’s current railways, so it’s load is light. 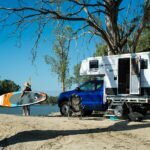 Want more caravanning travel inspiration? 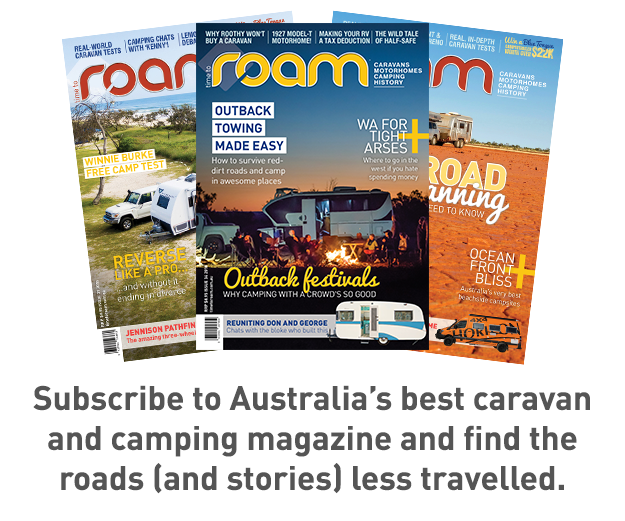 Subscribe to ROAM for the best destinations and advice. 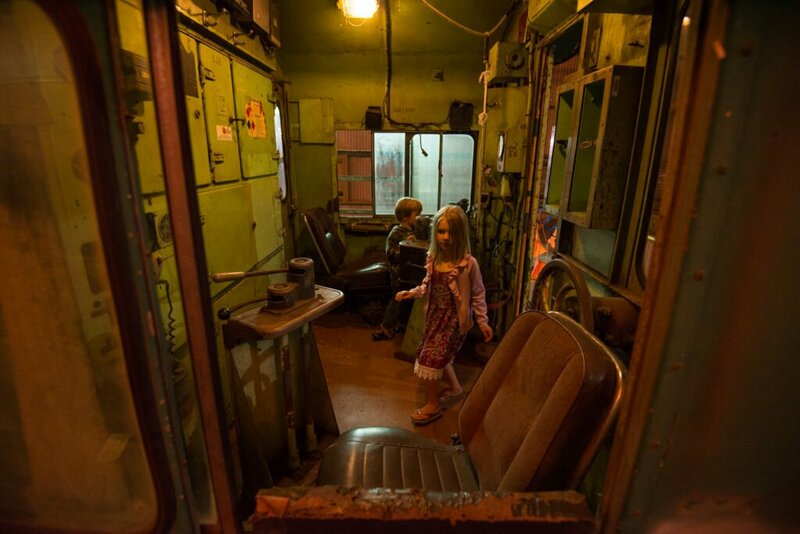 The tour takes us through all manner of locomotive engines and carriages and the kids have a ball. They find out what it would have been like to travel across the country in the mid-1900s, stare at us blank-faced as we try to tell them about the intricacies of internal combustion and steam engines and relish every opportunity to ‘drive’ a train. Highlight of the tour, though, is the nightly Sound And Light Show. Sitting in a restored 1916 rail carriage onto the aforementioned turntable, the show tells tells of the regions rail history – it’s highs, lows, disasters and even the story of the first terrorist attack on Australian soil. Peterborough isn’t just a rail museum, though. The town also hosts a collection of good campsites. Peterborough Caravan Park is popular and typical of many outback towns. Big flat sites with plenty of red stained concrete slabs and clean amenities. There’s even a herb garden to forage if dinner needs some extra spice. Powered sites are $40 per night. There’s also a free-camp for self contained RVs just on the western edge of town, opposite Steamtown. There’s a 72-hour limit on stays, but pets are welcome, and there’s even an off-leash dog enclosure. Further out, Willangi Bush Escapes offers a more remote bush camping experience. There’s only a few sites, though, so book ahead. Camping 12.50 per person per night. It’s a working station, but there’s a network of 4WD tracks to explore, or even some walking and mountain bike trails for those who prefer carbon neutral activities.